Senior Day is Friday, April 5. Mature Adults (60+) admitted at ½ price for only $2.50. Family Day is Sunday, April 7! Two adults and two children age 15 & under are admitted for only $8.00! 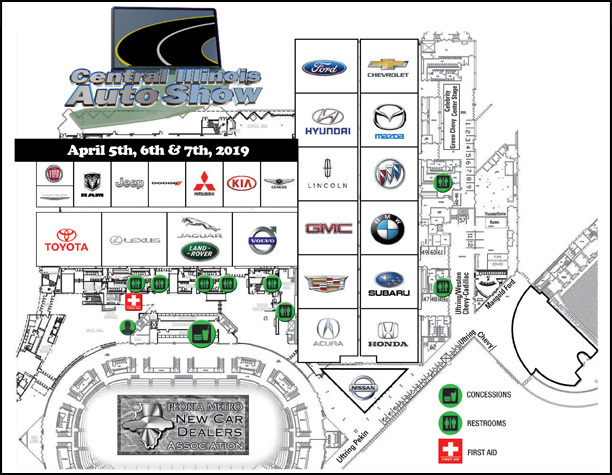 © Central Illinois Auto Show. All rights reserved.